O God, you love us in every way. Like a human lover, you court us, you desire our love, and you seek our "Yes" in a partnership that is loving, lifelong, and faithful, that will fulfill us and bless the world. Grant that we may recognize your approach, that we also may seek your face and return your love, and that we may be transformed in your grace. Amen. Image: Cylinder seal from ancient Israel, probably inspired by the Song of Songs. &nbsp&nbsp&nbsp&nbsp O Lord of hosts! Great God, you have established among us sacred places: in the natural world, in tabernacle and temple, in the meeting places of your people. So too you came to dwell among us, and have hallowed the temple of our human bodies. Help us to care for your good creation, in stewardship of earth, sea, and sky, and in the care for human well-being: body, mind, and spirit. 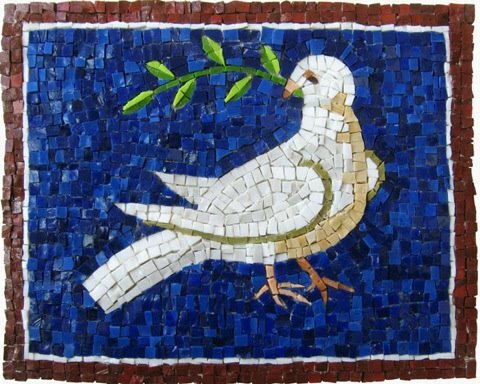 Rest your healing hand upon the wounded and suffering places of this world, and upon our bodies: individual and social. Renew in us a right spirit, and restore us to health, through thy great mercy. Amen. Lost World – Temple of Nature. Matte painting by Romanian artist Tiberius Viris. We know that every day violence afflicts our land, and that only some incidents make "the news," or find their ways to our attention. 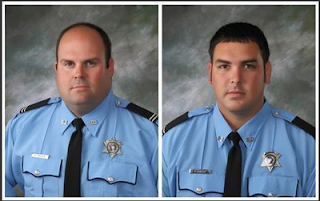 On Thursday, four police officers were shot and two killed in Louisiana (see "Four deputies shot in two St. John the Baptist Parish incidents"). A friend who serves a church in the area is connected to one of the surviving officers' family and asked for prayer. Look with mercy upon our fallen world, O God. We know not what to do with the violence which afflicts us, nor with the weapons of destruction which we cling to in misplaced faith.